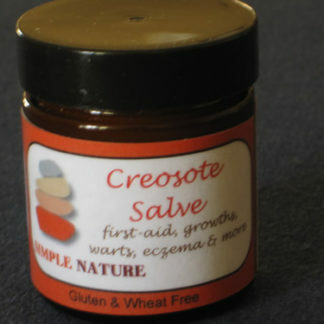 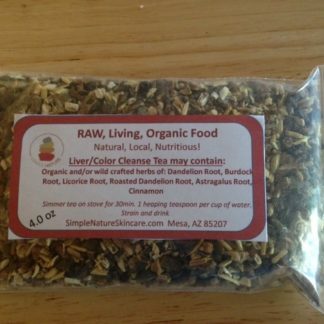 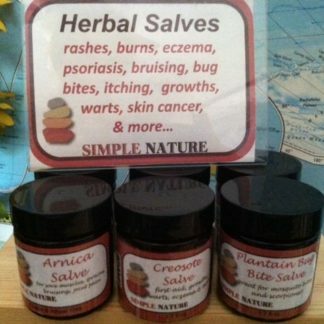 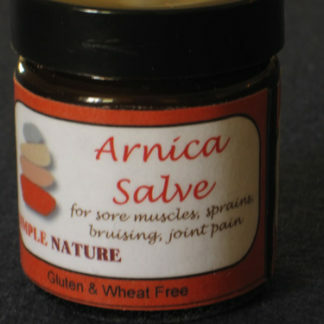 “Nature’s Medicine Cabinet” offers three great medicinal salves at a discounted rate. 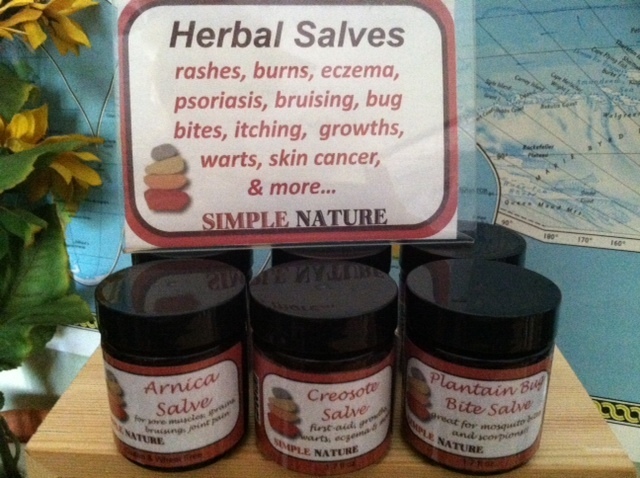 Makes a great gift or buy for your family. With a long shelf life, these salves will help for all the skin emergencies such as: bug bites (even scorpions), bruising, muscles soreness, cuts, burns, warts, abnormal growths, splinters, and more!